If you work with products that come in a variety of sizes, colors, etc. Nextar POS offers a quick way to speed up the inventorying process. The Duplicate tool clones the product so that all you have to do is edit the parts you want such as color, size, and stock number. 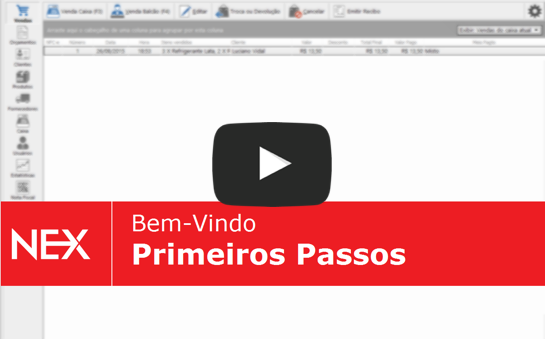 The Products menu is located on the left-side bar of your Nextar POS software. The next step is to locate the product you wish to duplicate. 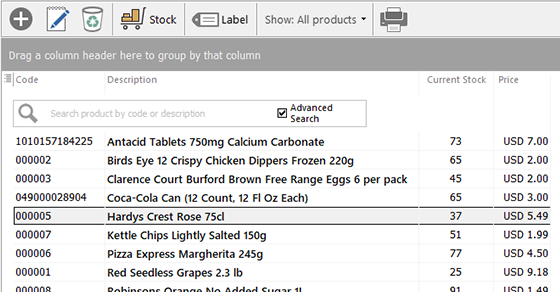 After finding the product, double-click it or select it and click the notepad button to edit its information. Click Duplicate at the top of the screen. 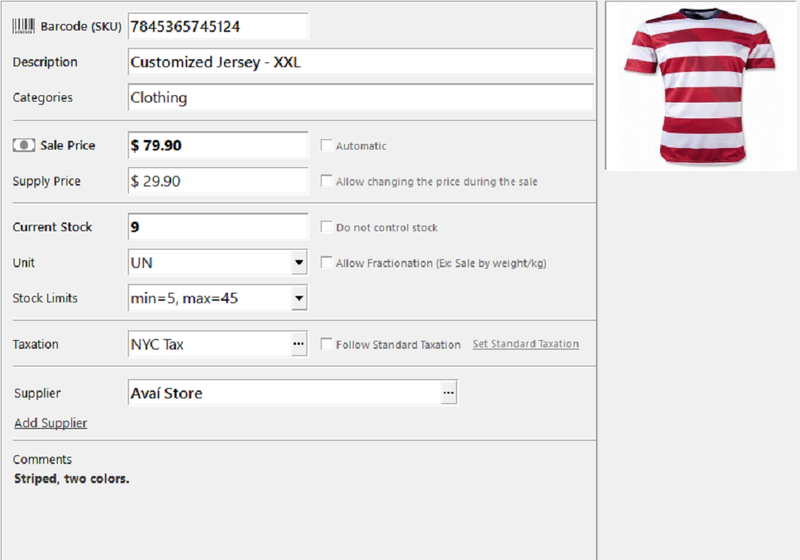 Once the new product screen pops up, click the "Duplicate" button located on the top-left part of the window. Change the specific bits of information (color, size, etc.). After clicking Duplicate, a window will pop up asking to confirm the action. 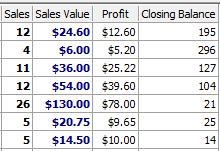 Then, all you have to do is edit the desired fields. In the example below, we have an apple which we will change kind. Enter the quantity you have on hand. 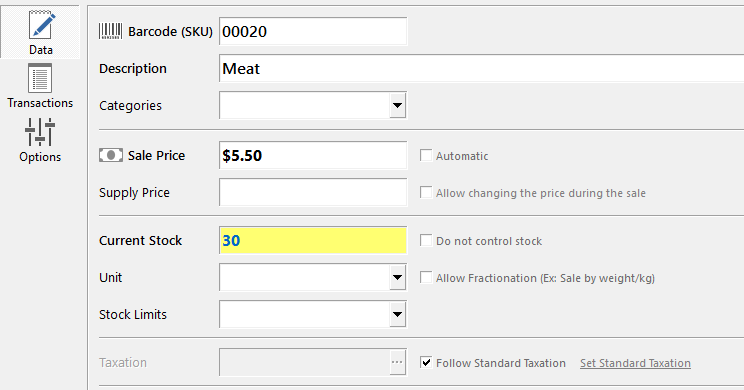 Use the "Quantity on hand" field to enter the number of products you have available in stock for this specific variation. Then press F2 to save or click the save button. If you chose to keep the same product code, Nextar asks you to confirm the action. Click OK and change the code or enable the same code option. There's no problem with having different products with the same code. Nextar POS will always ask which you want to sell when using the barcode scanner. When the duplicate code message pops up, just click on "Enable registration of products with the same code". 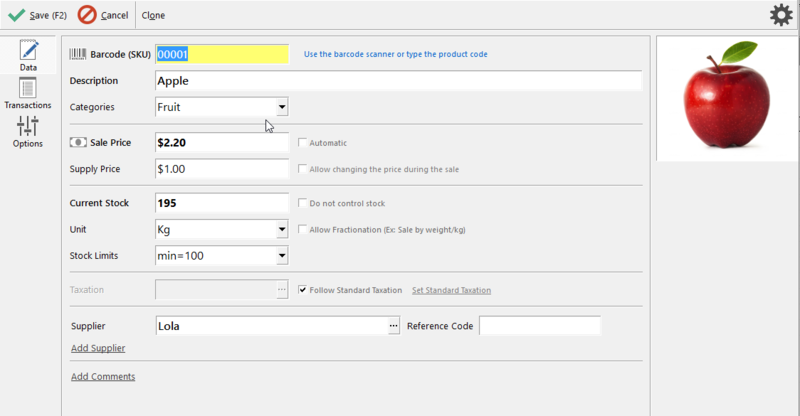 Next, click on "Allow the same code for multiple products". Click OK (twice) to confirm and save the product information. Once you have allowed multiple products to have the same code, the warning message won't pop up again. Duplicate as many products as needed. This process can be used to create as many product variations as you want. The image below demonstrates the whole process. Locating products with the same code using a barcode scanner. You can use the barcode scanner to search for products with the same code. Nextar POS will present you with a list of products to select from so that all you need to do is pick the one you are going to sell. All set! You have successfully located different products with the same code using a barcode scanner.